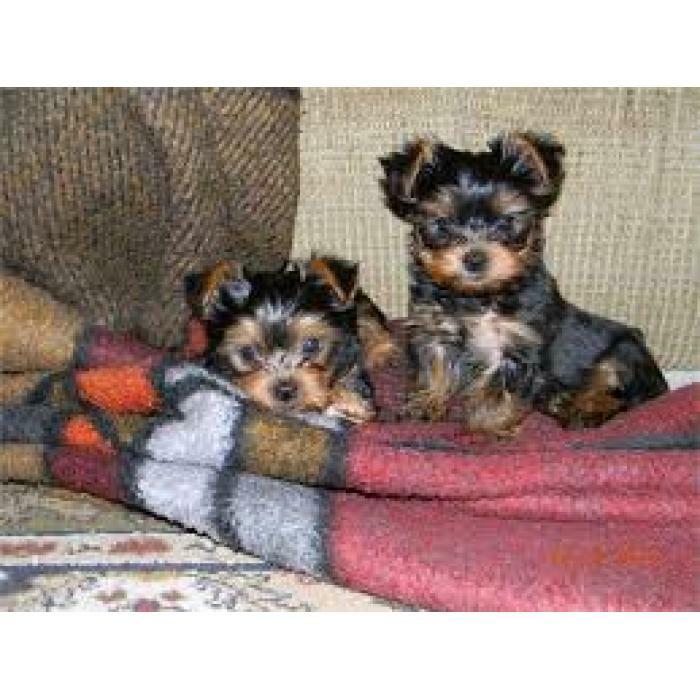 We have 2 female, 2 male Teacup Yorkie puppies for re-homing. They are 12weeks old, with their 1st puppy shots,dew claws removed and tails docked. They are American Canine Association registered with health record booklet. They will come to you healthy and spoiled.